If you don’t think of beer as an after dinner drink, we’re going to change your mind. 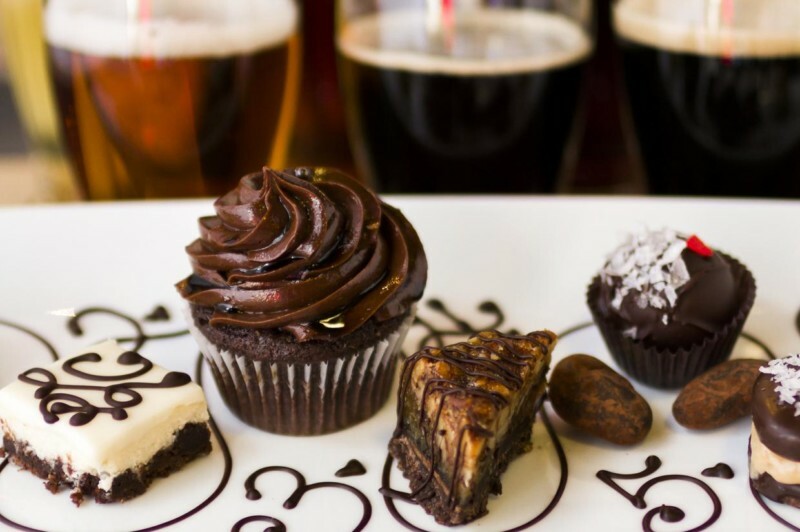 Our panel of experts will pair beers with chocolate, birthday cake and other sweet treats during this delicious guided tasting. Featuring Basil Lee of Finback Brewery in Queens; Claire Paparazzo, sommelier of downtown Manhattan’s Dirty French; Ben Keene, managing editor of Beer Advocate; and Daniel Sklaar, owner of Fine and Raw chocolate. Tastes include beers from Finback and Vermont’s Beanery Brewing, and snacks from Kopali Chocolates and Little Bird Chocolates.